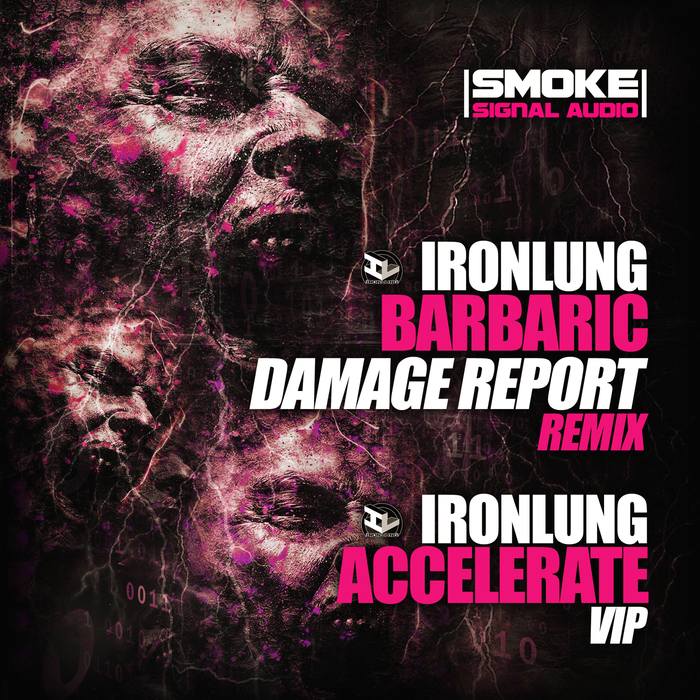 Remix klaxon: Damage Report takes Ironlung's summer 2015 blunderbuss "Barbaric" and adds a whole new level of drum funk. Maintaining the original spiky riff but injecting a strong swing to the beats, it's a great update on a still-strong banger. 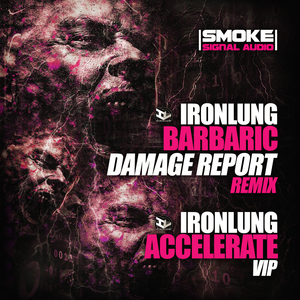 For the second reversion Lungy coughs up the goods himself with a VIP twist on "Accelerate" where the riff extends throughout the entire bar. For floors who know the original this will blow minds. Subtly savage.